In a recent viral video, Atlanta rapper Gucci Man and Big Cat Records CEO Melvin “Mel-Man” Breeden announced that the two have squashed their previous beef and will be working together once again. 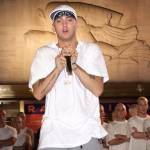 The rapper, who first found success with the independent label back in 2005 and 2006 with his albums Trap House and Hard to Kill, was upset with the label following the unofficial release of his 2009 album Murder was the Case. 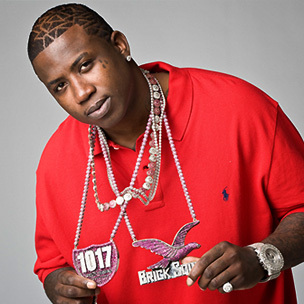 Despite the feud, Gucci maintains that he and his Brick Squad imprint are now working once again with Big Cat Records. Big Cat Records is also home to the likes of Pretty Ricky, Khia and the Diplomats’s Freekey Zekey. The full video announcement can be found below.